How Far is Tata Housing Serein? At Serein, everything from the fundamental design to the tiniest detail, is built so you live well. Whether it’s choice of location, climate analysis, sustainable design, or a million other decisions made behind the scenes, the homes at Serein are built based on decades of research to ensure your wellness, 24x7. the homes at Serein are built based on decades of research to ensure your wellness, 24x7. Based on climatology, apartments designed to maximize north western winds to cool the indoor spaces and provide well shaded outdoor areas in the summer. Foyer/living & dining/passage, kitchen, bedrooms – premium quality large size vitrified tiles/marble. Utility and all toilets - vitrified anti-skid tiles. CP fittings – premium quality Roca/Grohe or equivalent. Switches/sockets – Scheindler/Legrande or equivalent. Granite top with stainless steel sink in kitchen. Since its revival in late 2006, Tata Housing has evolved into one of the fastest growing real estate development companies in India. TATA New Haven – Ribbon Walk one of the projects by the builder currently under construction is rising up at Mambakkam, Chennai. With the primary business being development of properties in residential, commercial and retail sectors, the company's operations span across various aspects of real estate development, such as land identification and acquisition, project planning, designing, marketing & sales, project execution, property services and estate management. Bangalore one of the localities where builders are clustered around the area and there is really a tough luck you would find a good builder. Tata Value Homes New Haven located in Nelamangala, Bangalore a project developed in a BMRDA approved layout. 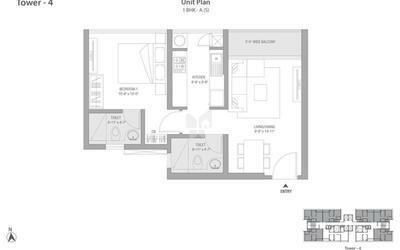 The project is a ready to occupy project and has been buckled up with a load of amenities. The builder is also located in Mumbai and has been actively developing project around the area and its suburbs. 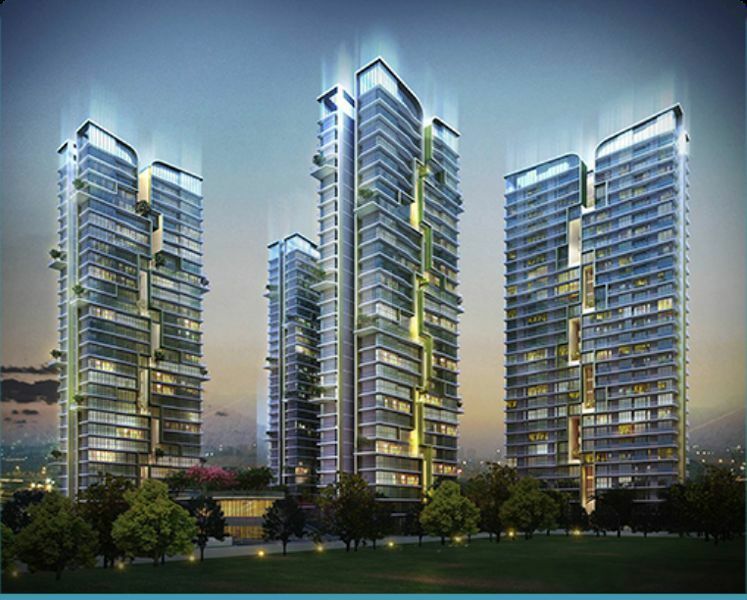 Tata Vivati Mulund East, which is comprised of 3, 2.5 BHK Apartments. This is a pre-launch by the builder and it is expected to be delivered by Dec 2020. Tata Housing pioneered the concept of low-cost housing under the banner of Tata Value Homes, a 100% subsidiary launched in 2010, to exclusively cater to the low-cost and affordable housing market. Since then Tata Value Homes is developing landmark integrated and sustainable township projects in various parts of the country.